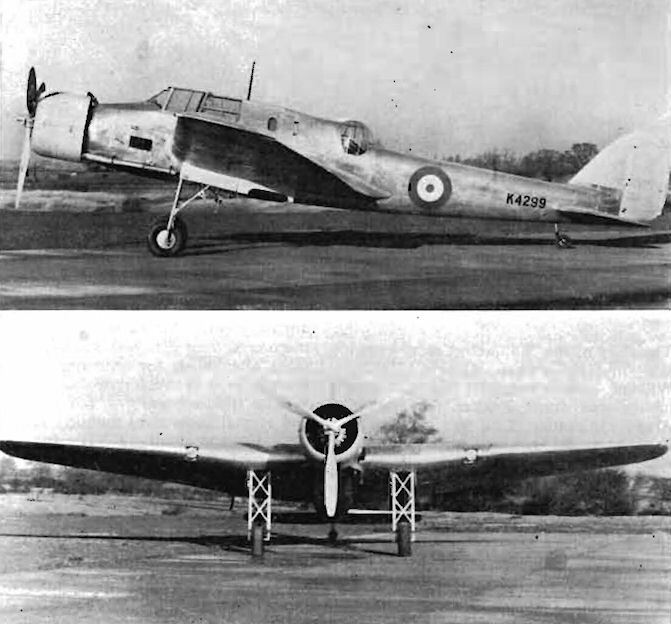 Close-up view of the A.W.29 shows the cowled Armstrong Siddeley Tiger VIII engine and the long, narrow undercarriage legs. 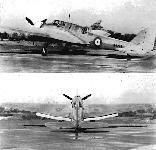 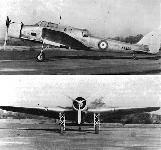 These round-the-clock photographs of the A.W.29 give an indication of the size of the aircraft. 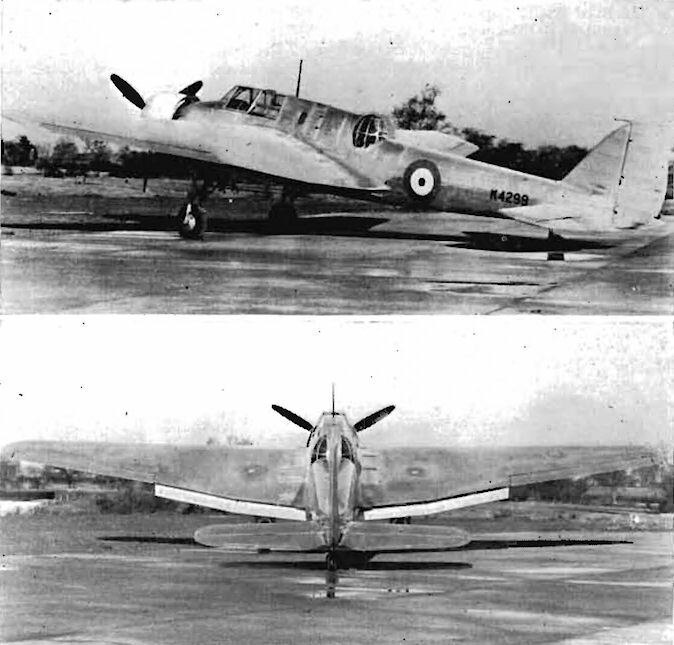 The pilot's rear view must have been practically non-existent. 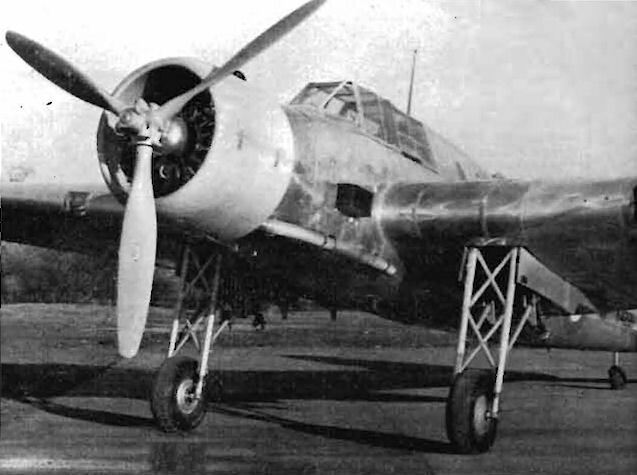 Note the large trailing-edge flaps in the bottom view. 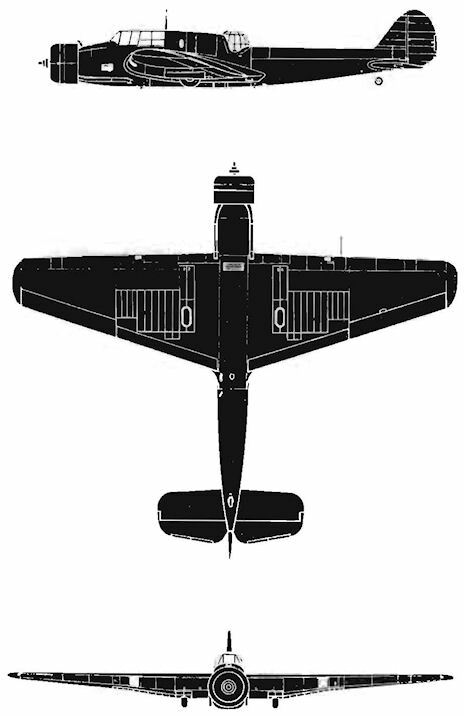 The silhouette shows clearly the thick wing tapering off sharply to the tips, the rear gun turret, and the bomb-bay doors.